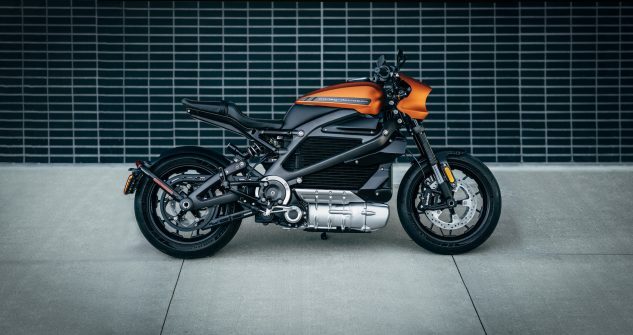 Harley-Davidson says it intends to be the world leader in the electrification of motorcycles, is excited about the future of electric motorcycles, and expects to deliver a full portfolio of electric motorcycles by 2022. 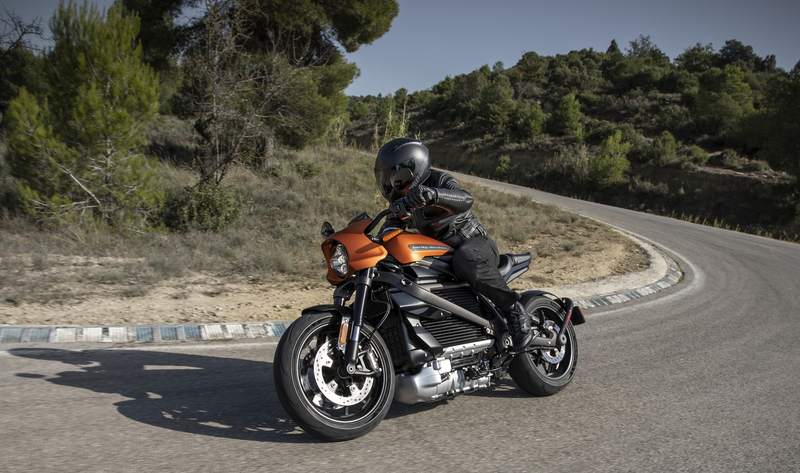 Four years after the prototype, project LiveWire is production-ready and on display at EICMA; pre-orders can be placed beginning in January. 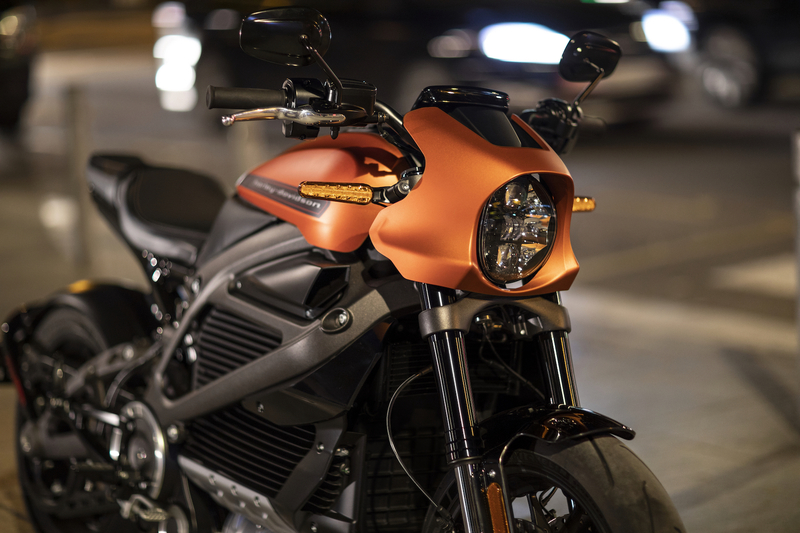 H-D’s press release promised further details, but apart from the bike’s charging capabilities (Level 2 or Level 3, DC Fast Charge (DCFC), through a SAE J1772 connector, (USA), or CCS2 – IEC type 2 charging connector in international markets), there’s not a great deal we didn’t already know. Important details including range and weight remain mysteries. We like it anyway! 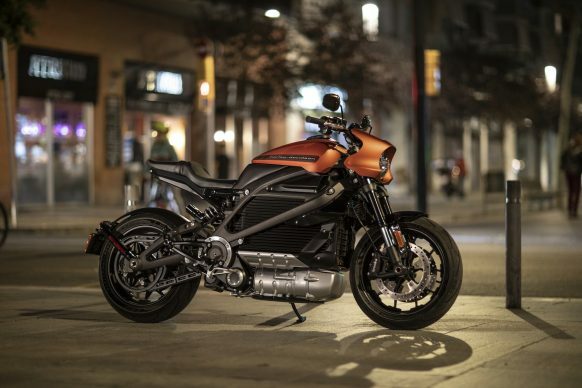 MILWAUKEE (November 6, 2018) Today the all-new electric Harley-Davidson® LiveWire made its European debut at the Milan press conference of the EICMA show. Today’s announcement reveals eagerly-awaited specification and details about LiveWire, which was unveiled in Milwaukee during the company’s 115th Anniversary this past Labor Day weekend.